The Center of Family Love and the Knights of Columbus are challenging Catholic Churches across Oklahoma to adopt, Just One, intellectually and physically disabled friend who lives at the Center of Family Love and for each church to raise money on behalf of their friend. 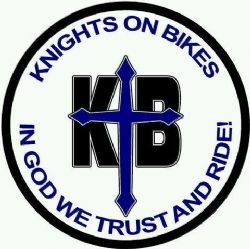 Information regarding the Knights of Columbus inititive of Building the Domestic Church. 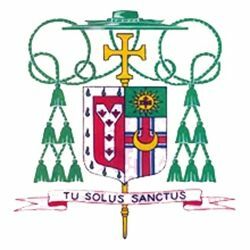 The Holy Innocents’ Foundation of Oklahoma is an outreach of the Catholic Community of Oklahoma City, in communion with the Archbishop of Oklahoma city, in obedience to the Magisterium of the Catholic Church, dedicated to maintaining a perpetual adoration chapel, promoting pro-life issues, ending abortion on demand in our society, and aiding in crisis pregnancies. 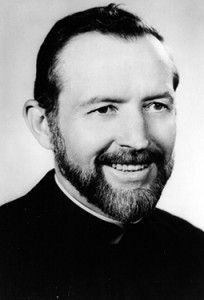 Like other such guilds around the world, the Father Stanley Rother Guild formed to advance the cause for sainthood of a person — in this case, Father Rother. The purpose of the Rother Guild is three-fold: (1) to pray, (2) to tell Father Rother’s story and (3) to financially support Father Rother’s cause for sainthood.